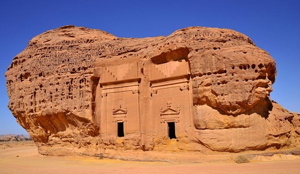 Saudi Arabia is a land rich in history, culture, beauty and adventure. There is no shortage of things to do, see and learn. Whether you're interested water activities in the Red Sea, riding dune buggies in the desert, unearthing history in ancient castles, or just shopping in one of the many luxurious malls, you will always find something to do. Hover your mouse over the cities on the map to see a sample of activities available in that area. 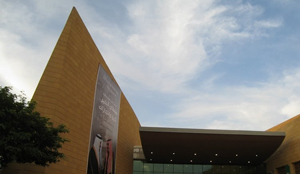 Inside the National Museum's twenty-eight thousand square meters you will find a captivating display of Saudi Arabia's culture in past and present forms. 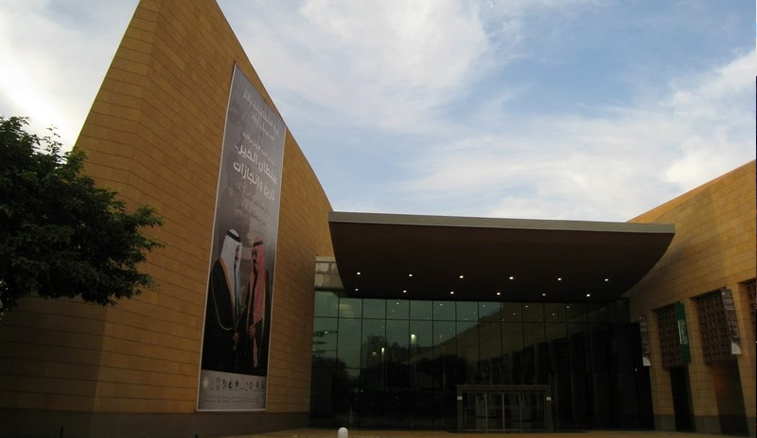 The history of Islam is the major focus of the museum, which consists of 10 galleries, courtyards and a section that houses fancy cars and other belongings of the founding king of Saudi Arabia. 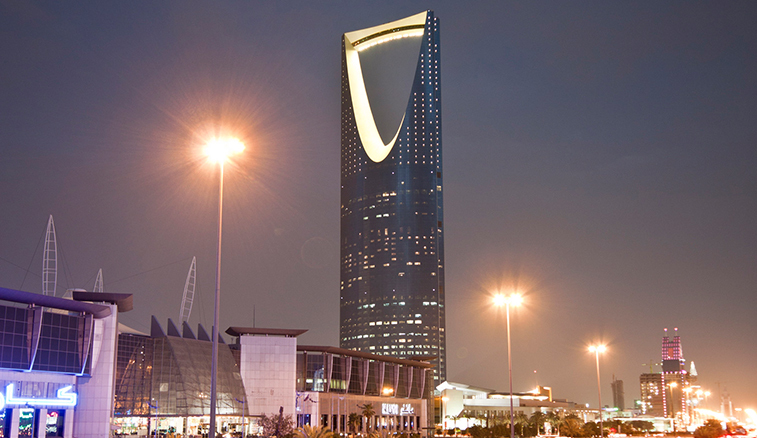 For those without a fear of heights, the Kingdom Centre Tower an unmissable experience. 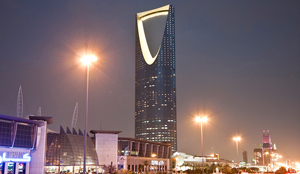 Ascend 99 floors to take in the breath taking 360 degree panorama of Riyadh from the Sky Bridge. The LED decked out elevators alone are worth the experience. Go at dusk to catch the sunset and watch the city slowly illuminating. This amazing experience is highly recommended. 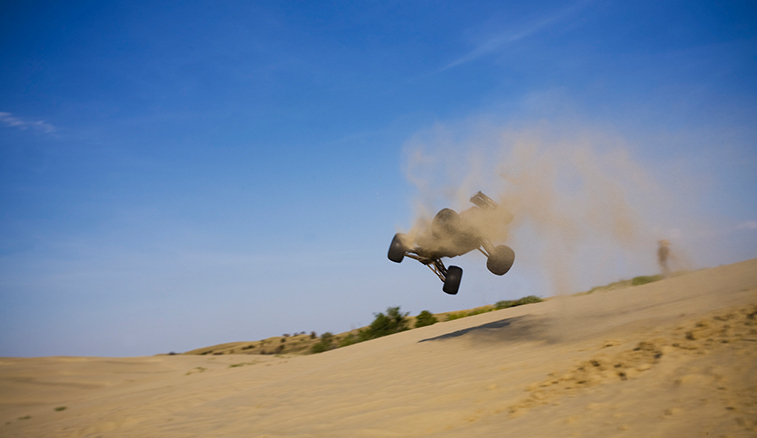 Discover this stunning landscape less than an hour away from the Riyadh City Center. 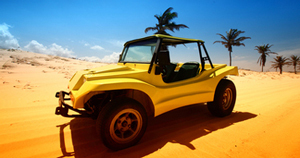 Rent a buggy for a fun ride both young and young at heart will enjoy. One hour rental may run around 50SR but you might try bargaining down to 35SR. Try riding near the Hidden Valley where the bright red-orange sand is particularly vibrant. 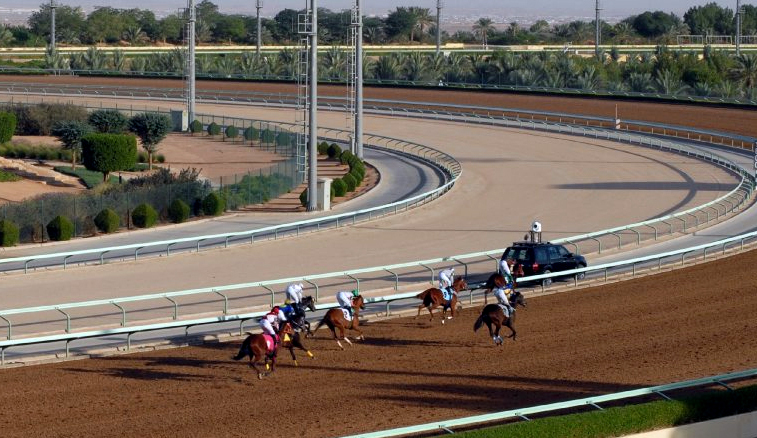 A day at the races in Riyadh is unlike horse racing anywhere else in the world. 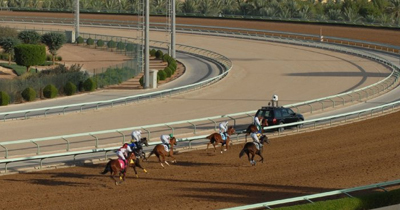 Entrance is free but you'll pay around SAR 180-00 for an unforgettable buffet located across from the finish line. Watch the complicated betting practices of the locals and bask in the comfort of the air-conditioned "suite". Most expats make a small pool end "bet" against one another on a race to race basis. Just be sure to reserve in advance to score a table near the window. 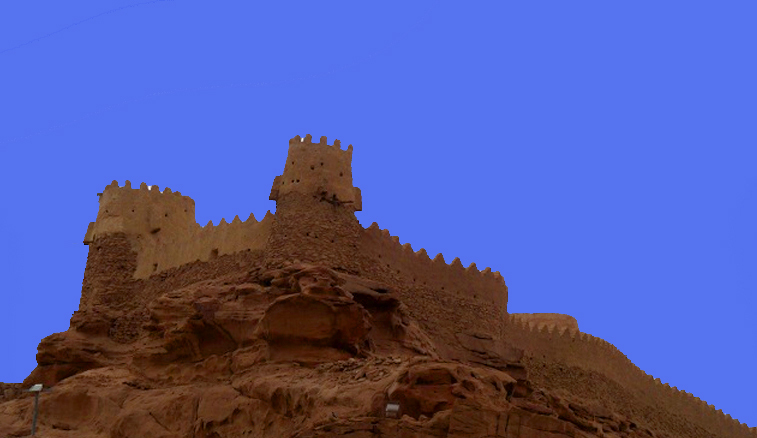 This 900 year old castle is located at the top of a mountain in the north-west of the city of Skaka, Al Jawf. The four towers are made up of stone and mud walls and are accessible by road. The castle is shrouded with mythical stories of how the castle has stood steadfast in the face of invaders and defied demolition. This phenomenal fountain shoots a stream of water directly from the Red Sea to nearly 1,000 feet in the air. Currently, it is by far, the tallest fountain in the world. A powerful jet propels saltwater upward at a speed that can reach more than 200 miles per hour. No fresh water is wasted. Is it estimated that there are 18 tons of water in the air at any given time. 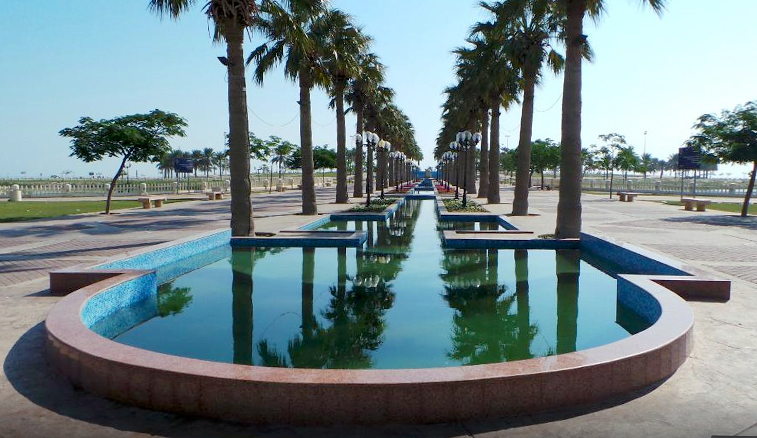 The fountain is visible from all over the city of Jeddah so you'll find it even if you're not looking for it! Check it out at night when it is lit up by somewhere around 200 spot lights. 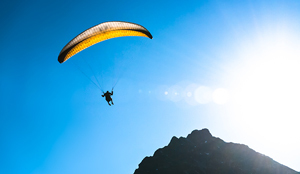 Enjoy outstanding sporting activities like para-gliding, hang-gliding, rock climbing and hiking in the beautiful mountains of Asir. Cable cars laced through valleys afford the most spectacular views over Abou Khayal. Ride from New Abha to the Green Mountain, or from the misty forests of Al-Soudah where you can travel 1600 metres down to Qaws Valley. Arguably the best scenic ride is a cable car that plunges from Jebel Sawdah, the highest point in the Kingdom, down past the hanging ghost town of Habalah. Asir promises many magical, mystical journeys. For anyone midly interested in history, this ancient pre-Islamic archaeological site is nothing short of impressive. It is located approximately 400km north-west of Madinah, and is the largest conserved site of the civilization of the Nabataeans south of Petra in Jordan. The site features 131 massive rock cut tombs with decorated facades, many with inscribed Nabatean epigraphs, spread out over 8 miles and dating from the 1st century BC to the 1st century AD. Madain Saleh is an outstanding example of the Nabataeans’ architectural accomplishment and hydraulic expertise. A great spot for scuba diving, sailing, fishing or just basking in the sun. 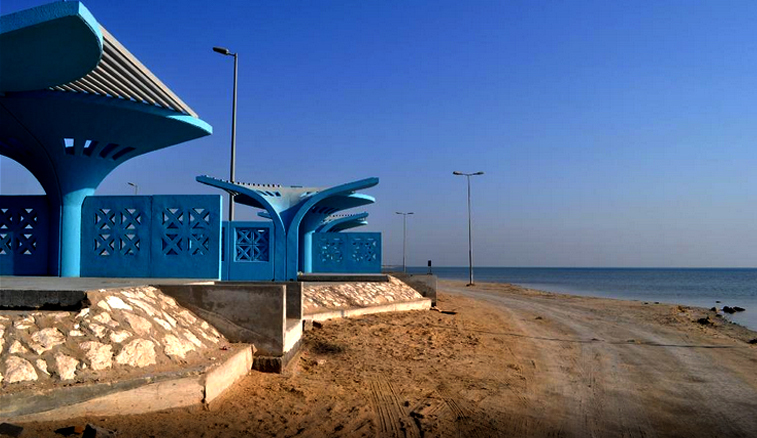 The Farasan Islands are a group of some 80 small islands, off the coast of Jizan. They boast some of the top scuba diving and snorkeling sites in the world. Unlike most of the world's reefs, these areas remain largely unexplored and untouched. 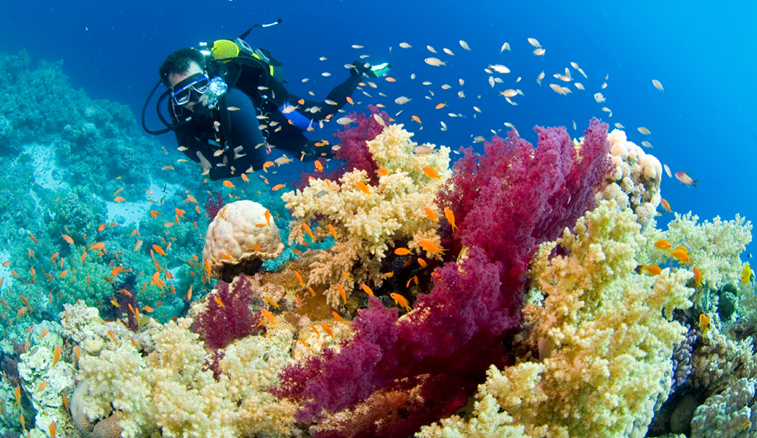 Discover pristine coral reefs containing at least 200 species of coral and countless fish. Compared to the more frequented resort areas of Egypt like Sharm El-Sheik and Hurghada, divers state that Jeddah's reefs are unharmed and not crowded with dive boats. 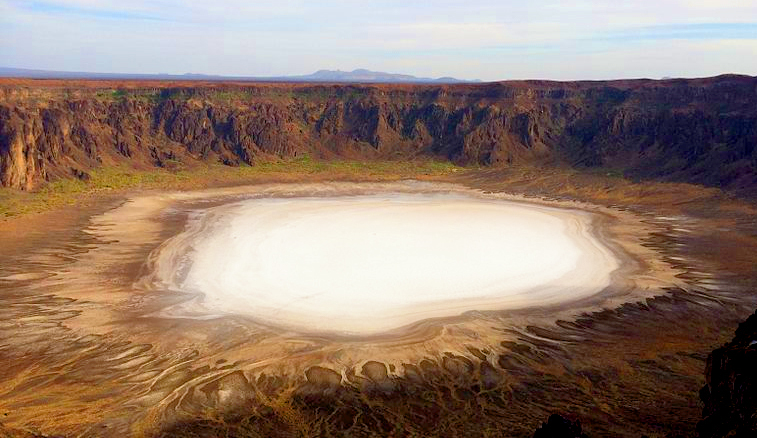 Camp out on the edge of the amazing Al Wahbah crater, a extraordinary volcanic crater, 62 miles north of Ta'if. 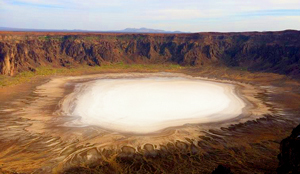 The bottom of the crater is covered with white sodium phosphate crystals, giving it its unique appearance. 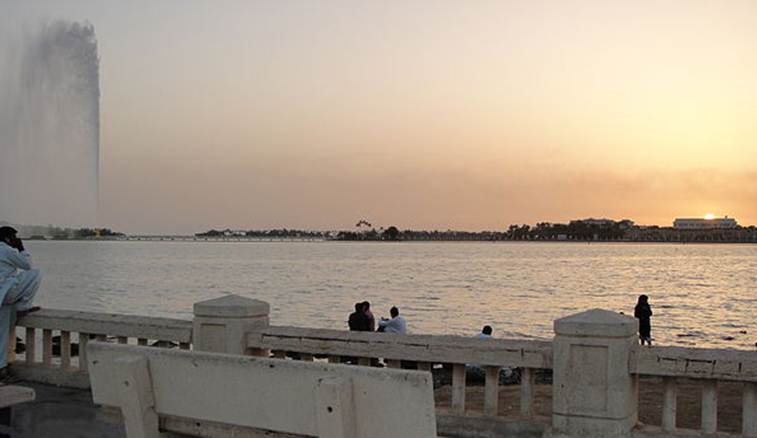 Get there on your own or take a day trip via taxi from Al Muwayh. You can climb down if you wish, but it's precarious and you should be prepared to spend a few hours making the trek.